Thanks to those who linked up last week. This week we chose 3 features. Please take a look and click through to see their great items! 1. 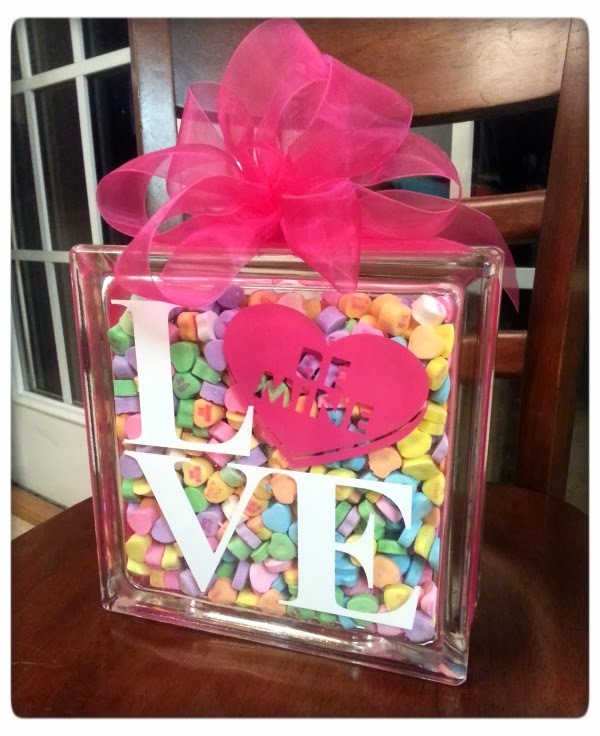 Becky & Glenna from The Paper Craze shared this adorable DIY Sweetheart Glass Block Tutorial. Great for Valentines day mantel! 2. Cathy from Vintage, Paint and More shared this beautiful stenciled plate. Inspiring to think of all the possibilities to make with these tips. 3. Brooklyn from Cook and Craft Me Crazy shared her yummy Heart Shaped breadsticks and homemade marinara. 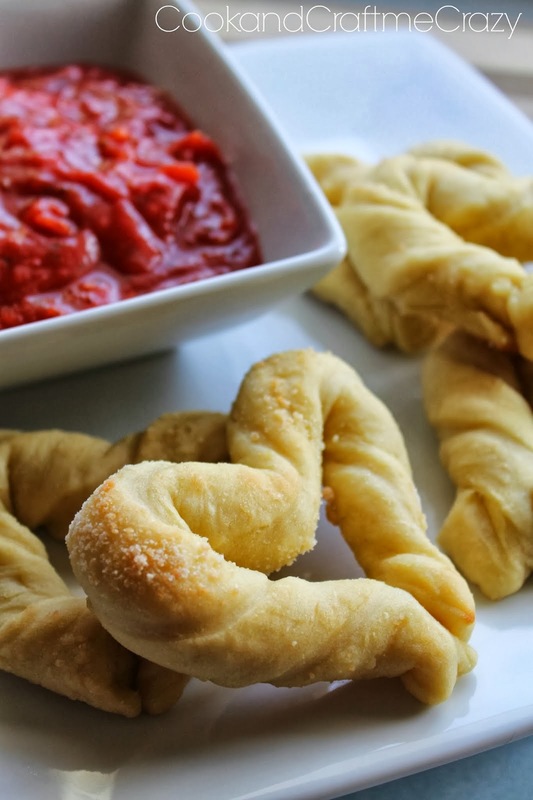 These would be a great addition to your Superbowl Party this weekend too. Speaking of Superbowl...who are you rooting for? Seahawks or the Broncos? Tell us in the Comments who you want to win and what commercial you look forward to the most. I have to admit the Budweiser ones always get me...love those Clydesdales!!! Two link ups below....one for Twitter. Please follow the HOSTS to participate on both! The second will be a Facebook Link Up....(anyone can participate)...Please follow the HOSTS & find at least 3 others to be social with too. Let them know you found them via #WowzaWeekend. Thanks for hosting Mindi!! I'm linking' up ;) Have a great week-end!